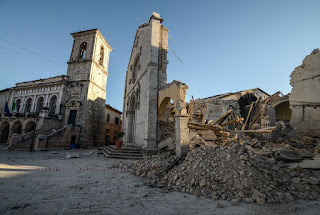 The Roman Anglican: Call to action: rescue Italy's patrimony after the earthquakes. 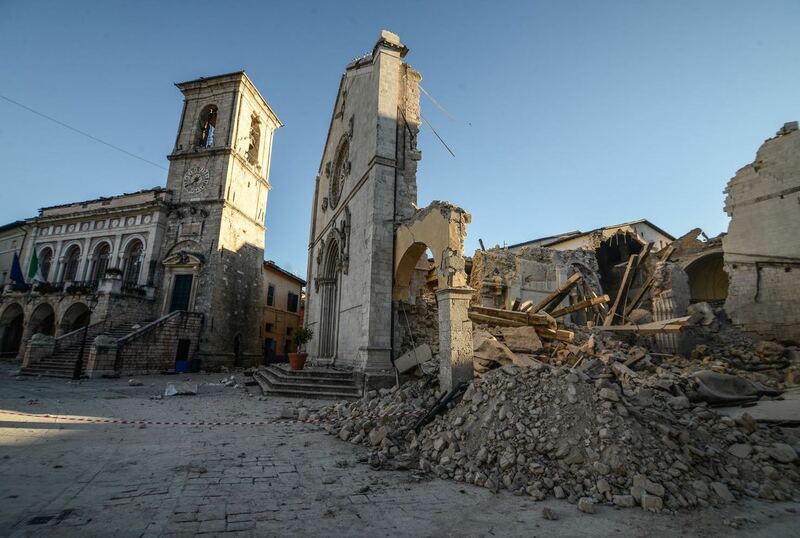 Call to action: rescue Italy's patrimony after the earthquakes. As you know Italy has been hit by very strong earthquakes recently in the regions of Umbria and Le Marche, as many of you know those areas are home to some of the most astounding arts of the world, some are figurative like the Gothic and Renaissance works in Assisi, Spello, Spoleto, Orvieto or Montefalco, some slightly different, in those same areas and especially in that of Norcia, that is the case of the local salumi: salami, prosciutto, mortadella, the best in the world and part of the culture of that area since the Etruscan times. In Italian even the word that describes the shop that sells salumi comes from there: norcineria, after Norcia, the charming town that suffered most. 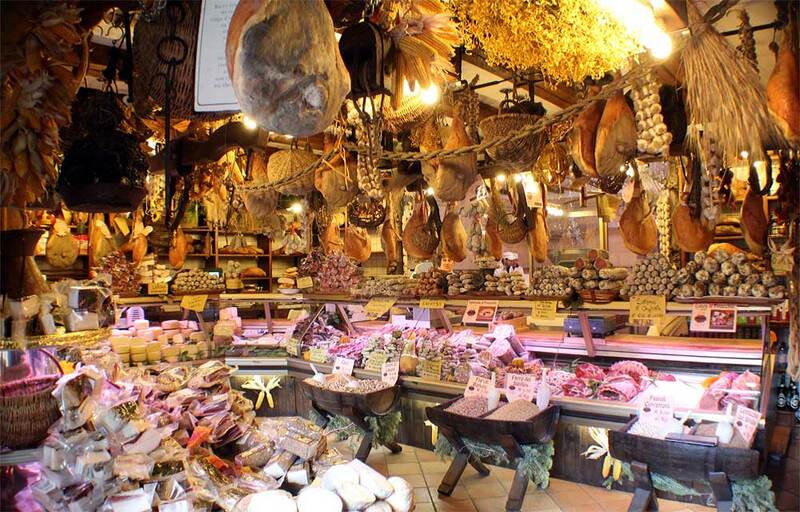 The area is also famous for great truffle, pasta, cheese, honey, the world renowned chocolate... and each store has a peculiar specialty. Many of these shops have suffered great damages and are afraid they won't be able to continue the tradition, they are in need of help, our help, to survive and continue one of Italy's most ancient traditions. - Il Botteghino della Gricia, near Amatrice. - Macelleria Casale de li Tappi, Norcia. - Cioccolateria Vetusta Nursia, Norcia. - Prodotti Tipici Gaffi, Cascia. - Il Norcino di Campi di Norcia. - Norcineria Fratelli Ansuini, Norcia. - Azienda Agricola Persiani, Cascia. - Azienda Agricola Sibilla, Norcia. - Miele il Massaro, Norcia and Castelluccio. - Prosciutteria del Corso, Norcia. - Valle del Sole, Castelluccio.